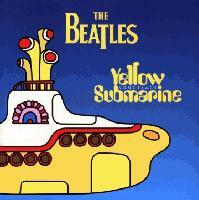 yuck, the only good song is yellow submarine. and that's hardly a song. a variety of good songs except all remastered. includes some rarer tracks like "Hey bull dog" and "All together now". Beware though as some restored songs sound too clear or it will alter your favouite tracks. still a solid semi compilation/soundtrack.